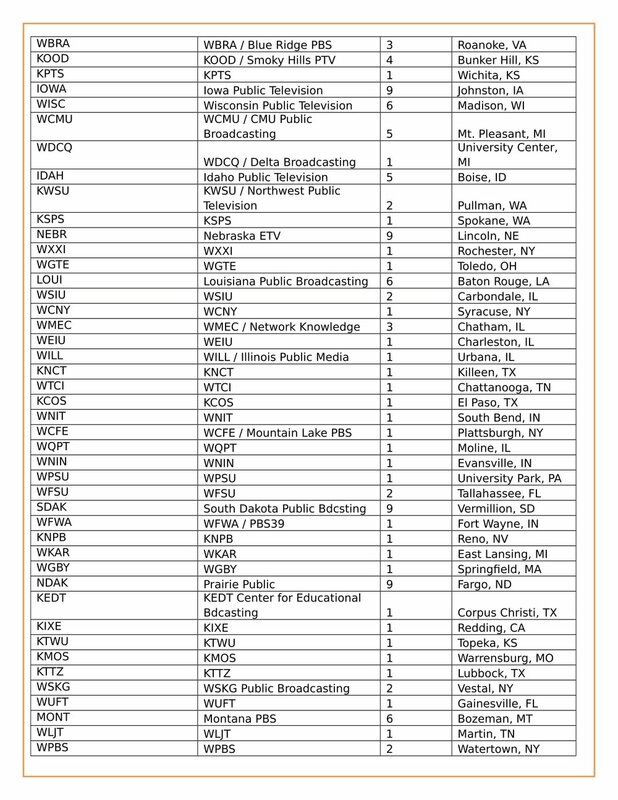 WOB on 273 Public Television Stations around the country! 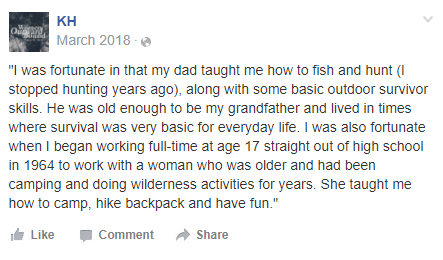 We enter 2018 with wonderful news for Women Outward Bound! First of all, best wishes for a healthy and happy year, may 2018 be an amazing year for you! 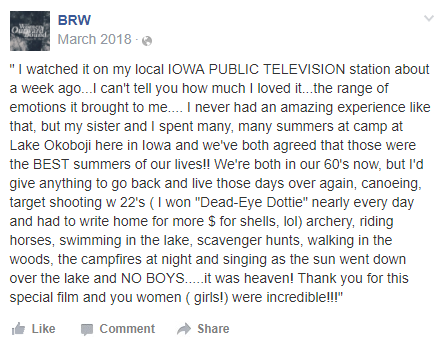 We are happy to announce that Women Outward Bound (WOB) will broadcast on 273 Public Television Stations around the country. American Public Television, who is representing the documentary, notes many stations may broadcast it in March — Women's History Month. We thank everyone of you for supporting WOB. After screenings in more than a dozen Film Festivals and other venues, Women Outward Bound will now be seen by viewers around the country. Check your local public stations for date and time of broadcast. 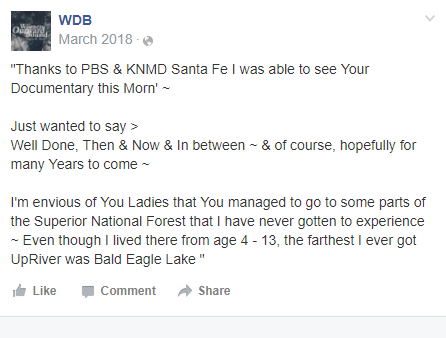 Below is the list of stations where you will be able to watch WOB starting MARCH 1st, 2018 !